An employee of Morobe Provincial Government is dead while his female companion is in critical conditions after their vehicle crashed into a rain tree along the Salamanda Road in Lae, Morobe Province. 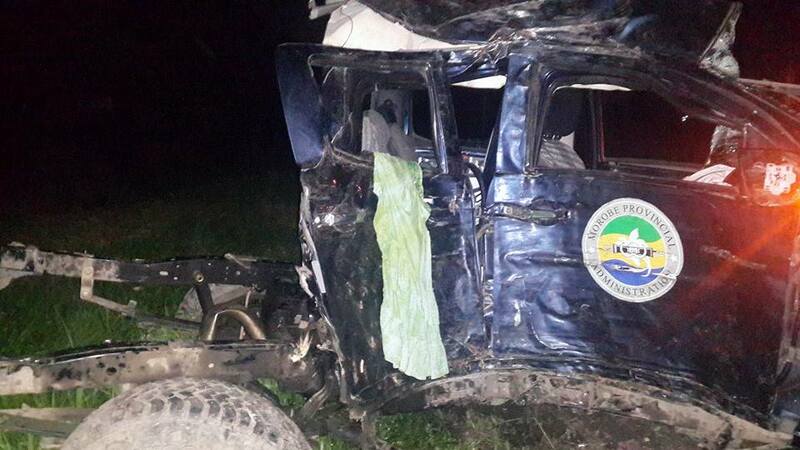 The driver died instantly upon collision while the female companion was rushed to Angau General Hospital. Meanwhile another road accident occurred along Maggie Highway between Gaire and Gabagaba in the Central Province. A PMV returning toward the central villages broke down at a corner known as Tagana and upon the passengers disembarking to allow the driver to resolve the mechanical issue with his crew, another PMV returning to Port Moresby with the driver intoxicated and driving at full speed lost control and could not evade colliding with the PMV. The driver died on impact while others who got injured were rushed to POM General Hospital.